Oscar winning Spanish actor Javier Bardem is one of the big stars that is shining in the 10th edition of the Lumière Film Festival in Lyon, France. Bardem was in charge of kicking-off the event, considered as one of the largest international festivals of classic cinema. 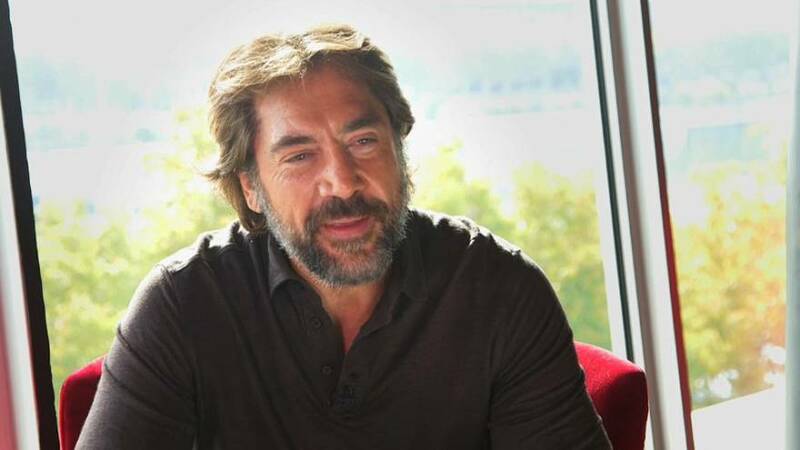 In an interview with Euronews, Javier Bardem was amazed with the size of the venue of the opening ceremony, the Halle Tony Garnier. Javier Bardem, actor, says, "When I showed up at the opening ceremony the other day and saw that theatre with 5,000 people, I said but this Thierry, the director (of the Festival), Thierry Frémaux is crazy, but what has he done here!" The actor adds, "I thought it (the Festival) was something smaller but I realised the real size, not only at the public level who come all together en masse to all the screenings but also the love that this festival gives you, well, I feel very special being part of that". Bardem says, "I still have many (dreams). I still have a lot to learn, learn to be more honest, less manipulative with work, to try to offer something that has a truth that is neither better nor worse than the truth that happens in that moment in the character (acting role). Also to leave the protagonism aside (he means the showing off or limelight, someone that think that is the best) which is a thing that we, the actors, have problems with". He's conquered Hollywood with movies like 'No Country for Old Men', where he received the Oscar for Best Supporting Actor in 2007, and has a sixth sense when it comes to choosing roles in movies where he will shine. Bardem says, "At the end of the day is on intuition. And I don't know anyone that he thinks that is doing a Master piece while doing it, and then the movie is put together and some of them are a disaster, some of them are good and if you are lucky you can have a very good one." Javier Bardem would love to emulate Pedro Almodóvar, the only Spaniard to be awarded with the Prix Lumiere for his entire works in 2014. A prize that is considered like the Nobel of Cinema and that only 10 people have been awarded it. (Among them also Clint Eastwood, Ken Loach and Catherine Deneuve). This year, the American actress Jane Fonda will be honoured with it. Bardem concludes, "Well that would be something. Hopefully I will, that means that I will be alive (laughs) but I’d prefer to do it (have it) when I’ll be 150 years old..."